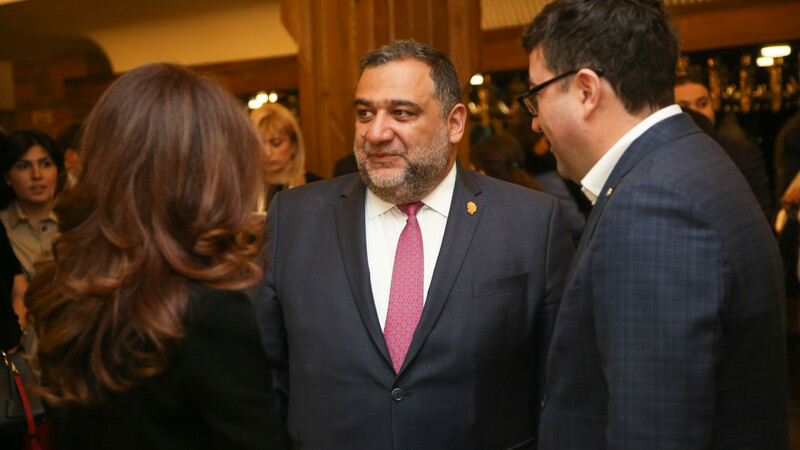 For more than two decades, Ruben Vardanyan was the face of Western-style investment banking as a founder of Troika Dialog during the birth of Russian capitalism, going on to earn successes that brought him billionaire status and ties to the Kremlin, British royalty and Hollywood. With his former investment bank now accused of laundering billions of dollars, Vardanyan’s business legacy and image as a philanthropist is under assault. The system dubbed the Troika Laundromat by the Organized Crime and Corruption Reporting Project involved at least 75 offshore companies and exported about $4.8 billion between 2006 and 2013, often through fictional deals, with help from a now-defunct Lithuanian bank, according to the OCCRP’s investigative journalists. While Vardanyan wasn’t accused personally of wrongdoing, he was president, chief executive officer and chairman of Troika during this period as well as its principal partner. He used the bank to pay millions of dollars in personal expenses, according to the OCCRP. Vardanyan hit back in an open letter Thursday, saying the reports contained “total inaccuracies, information taken completely out of context, interpretations and pure inventions,” without elaborating. He helped found Troika in 1991 as Communism and the Soviet Union were collapsing. It would grow to become one of the country’s biggest brokers and was among a handful of locally grown players, with Renaissance Capital and United Financial Group, that thrived in the early, wild-west days of Russian capitalism. At its pinnacle in 2007, before the global financial crisis, Troika hired the pop star Prince to headline a star-studded party for its employees and clients. Vardanyan, 50, met with Prince Charles during a 2013 visit to Armenia and the Dilijan International School has links to the British royal’s Dumfries House project in Scotland. He hosted film star George Clooney in the capital, Yerevan, during the inaugural presentation of the Aurora Prize in 2016. Clooney serves on the prize’s selection committee along with former French Foreign Minister Bernard Kouchner, ex-U.S. Ambassador to the United Nations Samantha Power, and former Irish President Mary Robinson. 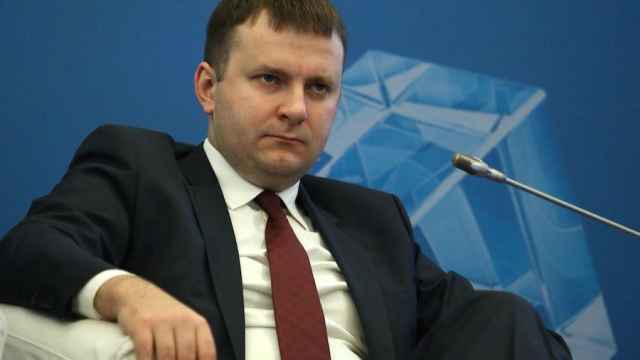 Vardanyan, a Russian citizen, was the founding president of the Moscow School of Management at Skolkovo, whose international advisory board is chaired by Prime Minister Dmitry Medvedev. 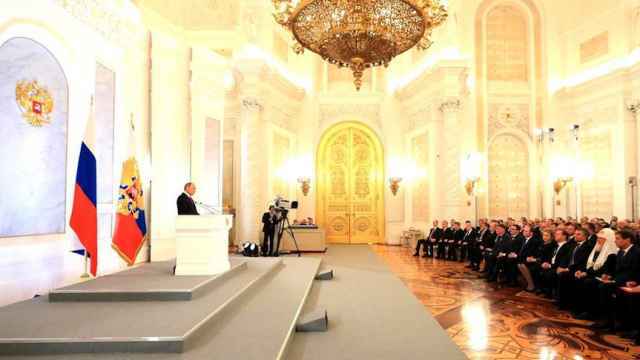 President Vladimir Putin attended the ground-breaking ceremony for the campus in 2006. “Troika was always seen as being one of the more above-board players among local banks,” said Tom Adshead, chief operating officer at Moscow-based consultancy Macro Advisory and a former Troika employee. 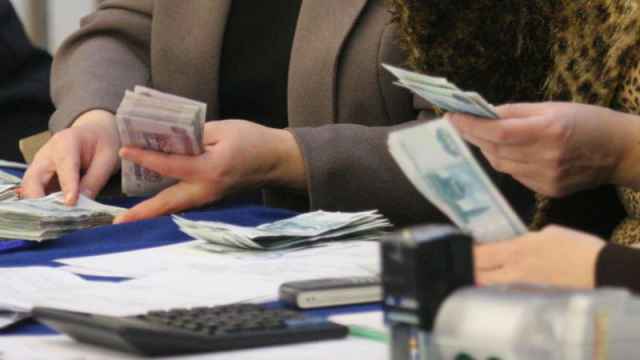 “That it helped move funds abroad doesn’t seem too shocking as there has always been a strong incentive here to park money beyond the reach of the Russian authorities. The OCCRP’s allegations are the latest in a series of laundering cases suspected of funneling money out of Russia, including $230 billion handled by the tiny Estonian unit of Danske Bank A/S between 2007 and 2015, much of it suspicious. 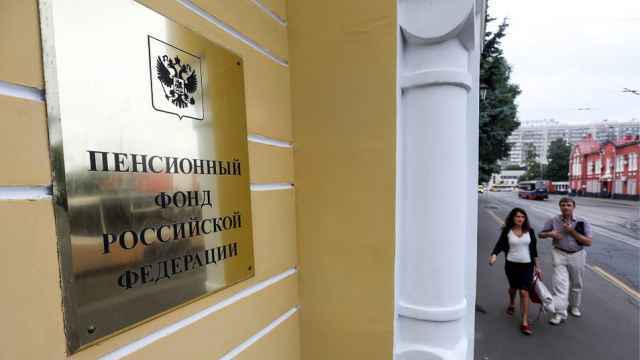 The project reported that clients who moved money through Troika’s offshore network bought real estate in Europe, luxury yachts and artwork, medical and educational services as well as tickets to the soccer World Cup, citing leaked documents. More than $3.2 million of the money was used to pay Vardanyan’s American Express card, fill accounts belonging to his family, and fund private school fees for his three children, OCCRP said. Vardanyan has said his bank did nothing wrong. The financial crisis and a push by state-owned banks into banking meant the days of high-flying independent brokers were numbered. UFG, which had been acquired by Deutsche Bank AG, lost most of its talent when state-run VTB Group poached nearly 100 bankers in 2008 to set up its own investment bank. In 2015, the German lender shuttered its securities unit in Moscow amid a separate money laundering scandal. Renaissance Capital’s founder Stephen Jennings was forced to give up control to billionaire Mikhail Prokhorov in 2012. Troika, by comparison, came out on top with the sale to Sberbank. South Africa’s Standard Bank Group Ltd., one of Vardanyan’s minority partners, said Thursday there’s no reason to believe any of its businesses were linked to alleged money laundering involving Troika. Assets seized in corruption cases will be diverted into Russia’s pension fund as retirement ages are set to go up.